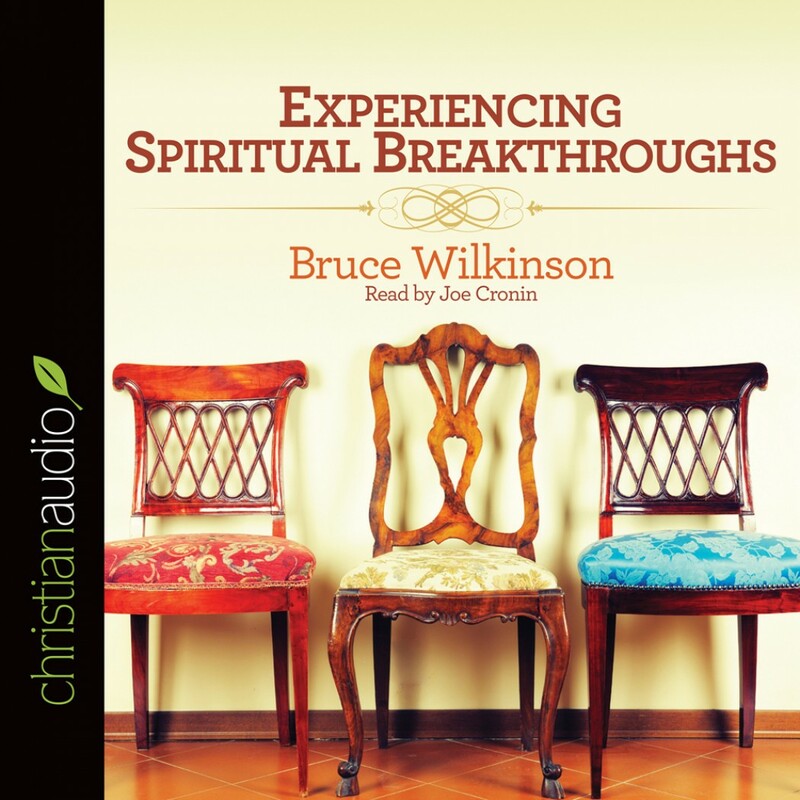 Experiencing Spiritual Breakthroughs by Bruce Wilkinson Audiobook Download - Christian audiobooks. Try us free. It happens in almost every part of life. We wear down, burn out, and lose hope. While nothing is fail-safe, there are things you can do to halt the downward slide in your family. This book gives dynamic biblical solutions to people who are asking: - Why don't I have passion in my spiritual life? - Is it still possible to restore my marriage? - Can I raise my children to be "on fire" for God? - Where do I start? Bruce Wilkinson shows how, in the midst of a society without morals, a passionate relationship with Jesus is possible -- not just a "mountaintop experience," but an everyday vibrant relationship.